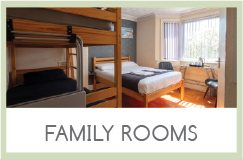 Blakeney Guest house is a family run business. 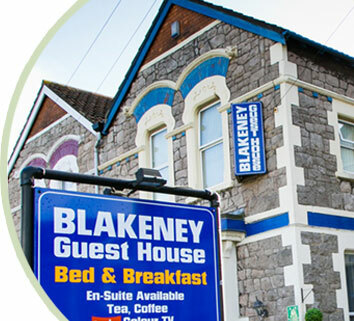 We are a small guesthousebased in Weston Super Mare, Somerset. 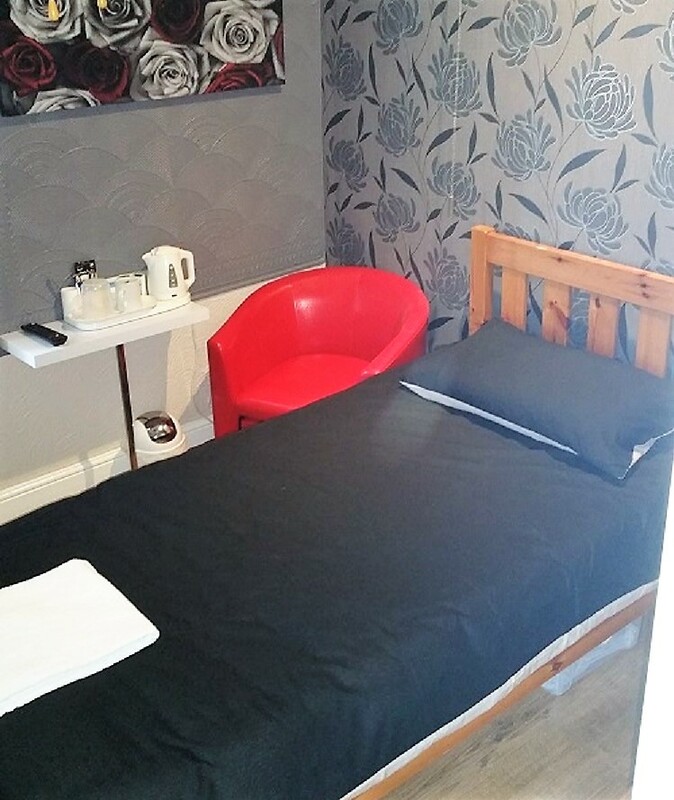 The guest house is within walking distance of the beach and town centre and we have off street parking and are close to the Train Station and Bus Routes. 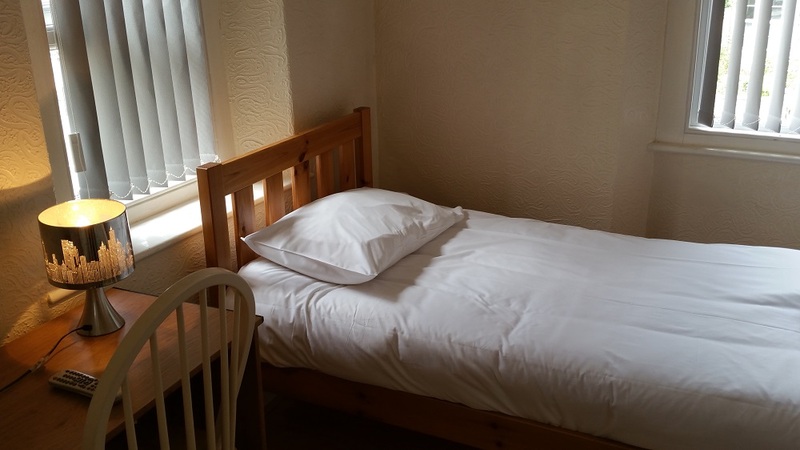 We provide affordable Bed and Breakfast services in Weston for Single rooms to a Family Room or a Double Room. 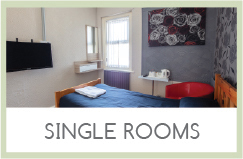 You can see that we have a wide selection of rooms to choose from. 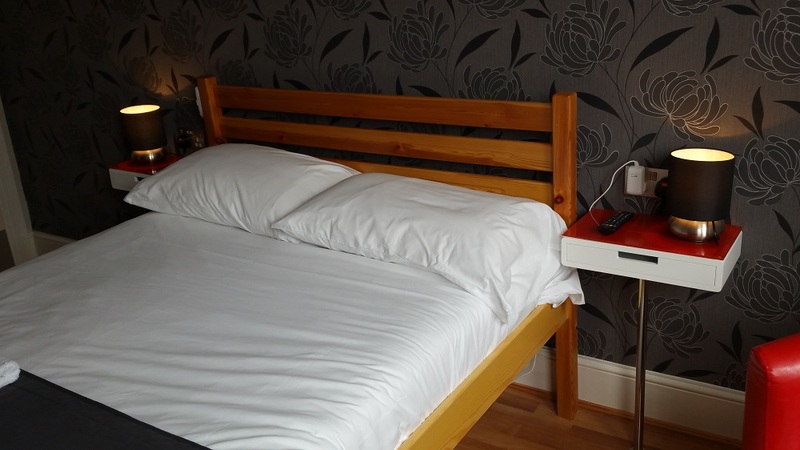 We provide the facility for you to book your rooms online right here. 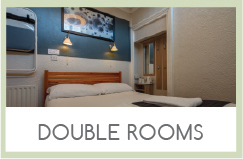 In a few easy steps you can reserve a room online, then pay and await your confirmation email. 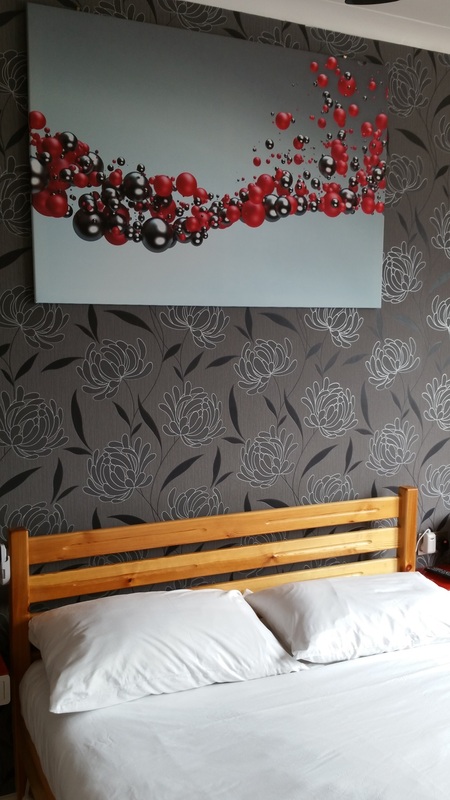 Great Accommodation with Great Food! Special Dietary / vegetarian requirements catered for if notice given. Enjoy your breakfast in our new refurbished modern facilties. 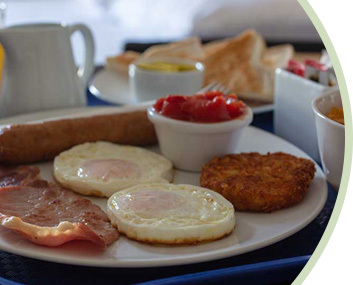 Breakfast is served between 7:00am - 9:00am Monday - Friday and 8:am to 9:00am Saturday / Sunday and Bank Holidays, but can be pre-arranged to be served earlier if required. 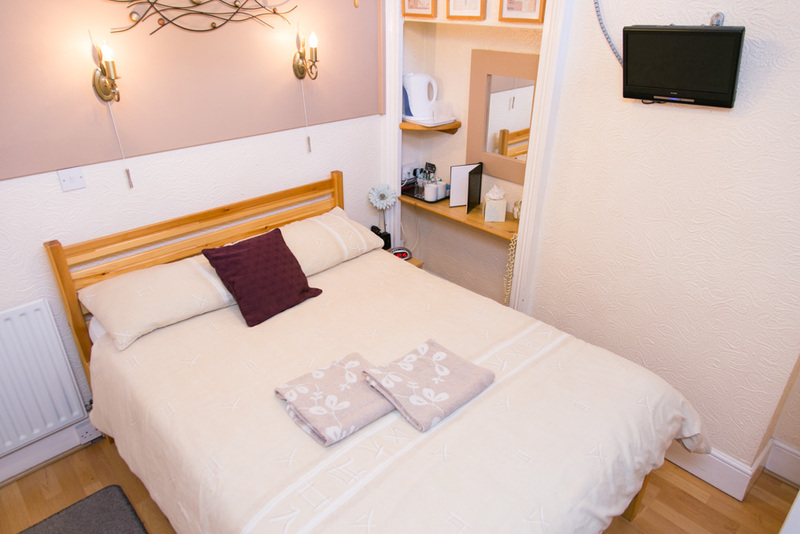 Staying with us makes it easy to access the town and local facilities within a walk away. Check out the newly built grand pier with the many amuesments this has to offer. 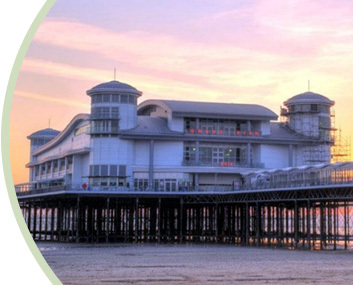 Click below for more information on local facilities including restaurants, rides and entertainment in Weston Super Mare.